2. 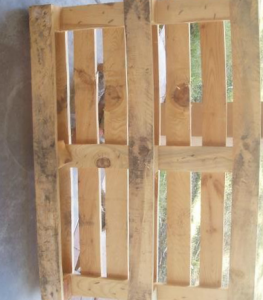 The pallet possessing a hacksaw in two parts. 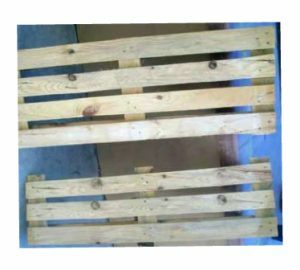 Note: The part of the pallet on which we will gray should be slightly wider than the backrest. 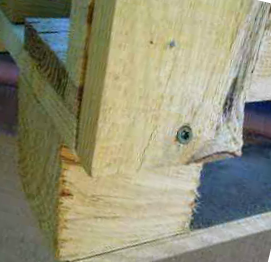 Therefore for seat choose a part of a pallet with four beams, and for a back-three. 6. 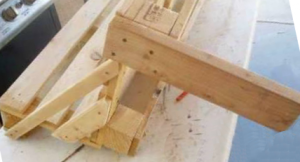 Now you need to attach the bench legs to the base. 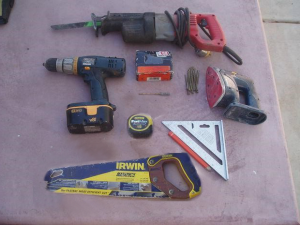 This will require screwdrivers, screws, thick boards or beams. 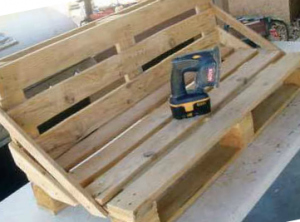 Also it is possible to make a bench without legs, then it is necessary to use other pallets as a stand. 7. 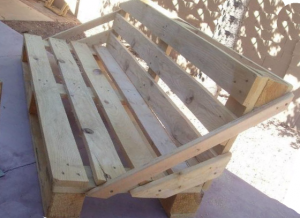 Finished bench should be processed. 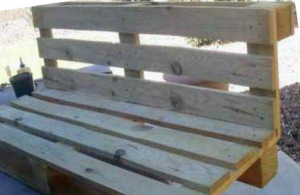 This is done not only from the aesthetic point of view, but also to protect the bench from the impact of the external environment. First, you need to process the product with an antiseptic agent. It will provide protection against fungus and insects. 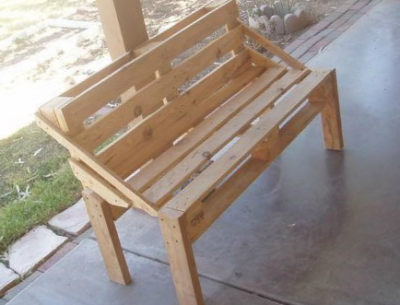 After that, cover the bench cone primer and let it dry. Now you can cover the product with paint or furniture varnish. All! Your bench from pallets is ready!